This program is the result of Senate Bill 1586, 76th Texas Legislature, wherein a voucher payment option can be used to empower consumers to make their own decisions related to the delivery of personal care assistance and respite care services within their current residence and community-based program. 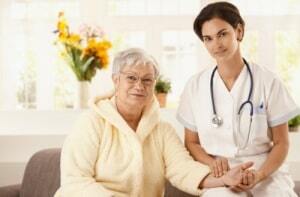 Services offered by Ultimate Home Health Care that can be self-directed through CDS. For more information and to see if you qualify, please call 972-240-4700.